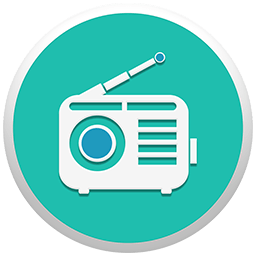 Current Customers: You're downloading the most recent, fully functional version of Replay Radio. Demo Mode: Install Replay Radio, and capture up to 50% of on-demand downloads and 1 minute of live audio FREE. Subscribe for as little as $2.95, and you can record unlimited radio shows.